XJ redefines what a luxury car should be. It’s a dramatic combination of beauty, luxury and power. It provides agility and delivers a refreshingly dynamic driving experience. For the passenger, the cabin is built for stretching out and relaxing. Jaguar’s state-of-the-art Touch Pro system is standard along with other enhancements both inside and out. XJ features full LED headlights and tail lights. No car looks, or feels, like XJ. Buy and import Jaguar XJ to Kenya from Japan. We are now importing year 2012, 2013, 2014, 2015, 2016, 2017, 2018, and 2019 Jaguar XJ to Kenya. 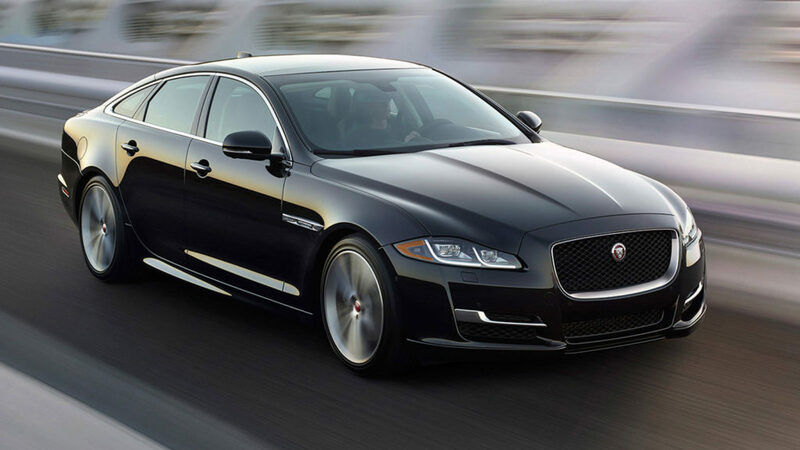 Compare Jaguar XJ prices, specifications and get a six month warranty on all cars imported to Kenya through us.